The User’s Manual for the Traffic Incident Management Benefit-Cost (TIM-BC) Tool provides State and local engineers, decisionmakers, and other users with methods for evaluating and comparing the monetary value of TIM programs. In this version 2.0, the TIM-BC Tool features different sub-tools for eight different TIM strategies, including safety service patrol, driver removal laws, authority removal laws, shared quick clearance goals, pre-established towing service agreements, dispatch collocation, TIM Task Forces, and SHRP2 training. Through the use of texts and screenshots of the tool, the user will become familiar with the TIM-BC tool, including all the eight sub-tools, and will be able to enter information into the software to obtain benefit elements and the benefit-cost ratios of various TIM projects. 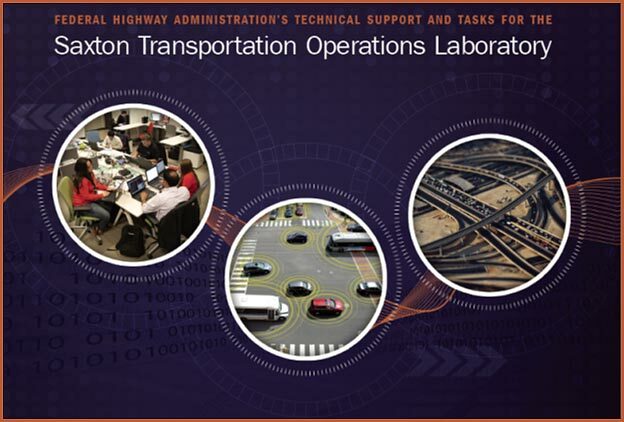 This document is disseminated under the sponsorship of the U.S. Department of Transportation in the interest of information exchange. The United States Government assumes no liability for the use of the information contained in this document. This report does not constitute a standard, specification, or regulation. The United States Government does not endorse products or manufacturers. Trademarks or manufacturers’ names appear in this report only because they are considered essential to the objective of the document. This document serves as a user’s manual for the Traffic Incident Management Benefit-Cost Tool (TIM-BC) Version 2.0, which is used to assist State and local engineers and decisionmakers with evaluating and comparing a variety of traffic incident management programs. The document describes how to use the tool by providing detailed instructions and screenshots of the tool. Use Case: Estimating Benefits and Costs for an SSP Program. Figure 1. Screenshot. TIM-BC Tool Homescreen. Figure 2: Screenshot. The Home screen. Figure 3: Screenshot. The About screen. Figure 4: Screenshot. Learn More screen. Figure 5: Screenshot. Open Dialog Box after user clicks Upload Project Data button. Figure 6: Screenshot. Project sidebar. Figure 7: Screenshot. Enter Project Name screen. Figure 8: Screenshot. Demonstration of typing new project name. Figure 9: Screenshot. Project Details screen. Figure 10: Screenshot. Example data entry on Project Details screen. Figure 11: Screenshot. Calculate Program Cost screen. Figure 12: Screenshot. Example Data Entry on Calculate Program Cost screen. Figure 13: Screenshot. Full Segment Information screen. Figure 14: Screenshot. Segment screen with data entered. Figure 15: Screenshot. SSP Program Information screen. Figure 16: Screenshot. Traffic Information screen. Figure 17: Screenshot. Segment cloning function. Figure 18: Screenshot. Incident Information screen. Figure 19: Screenshot. Project Output/Calculate Ratio screen. Table 1: Acceptable data elements for Project Name/Project Title fields. Table 2: Acceptable data elements for the Project Details screen. Table 3. Acceptable data elements for the cost calculator. Table 4. Acceptable data elements for Segment Information fields.